This service will disable the Onstar voice in your vehicle. If your brand new GM vehicle talks about Onstar in a language you don’t understand every time you start your vehicle, then this service is for you! Onstar needs to be in touch with the Onstar network in North America in order to switch it off, so if your vehicle arrives in Europe with this voice still active, then turning it off through the menus is no longer possible..
..until now! 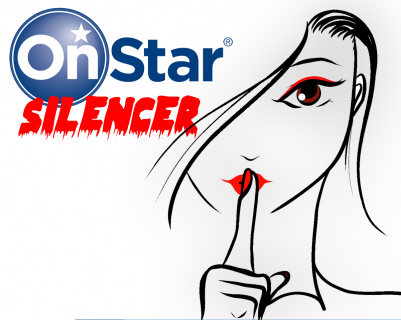 We re-flash your Onstar module with new software where the voice is switched off! No more Onstar nagging when you enter your vehicle! We need the Onstar module sent to us for re-programming. When the module is re-installed in the vehicle, the voice will no longer be a problem!